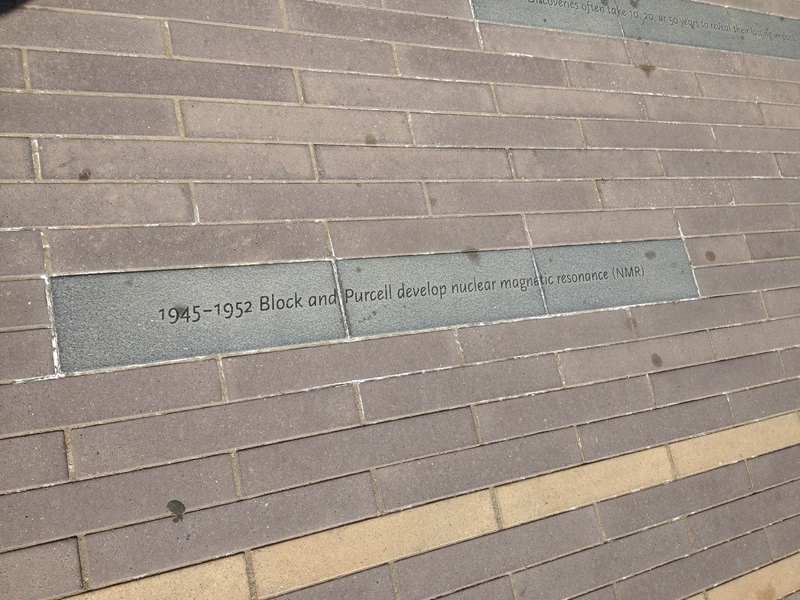 You think Stanford would know how to spell Felix Bloch’s name. 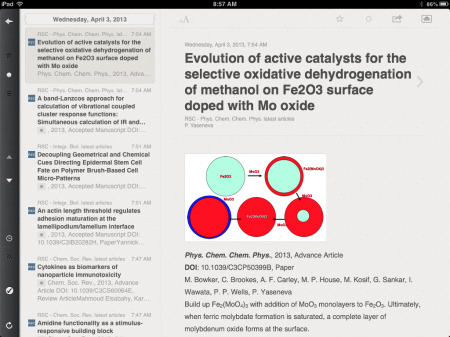 I’ve reviewed several PDF reader/organizers, like ReadCube, Papers, and Mendeley. Currently, I use Papers for organizing my PDF library on my computer. 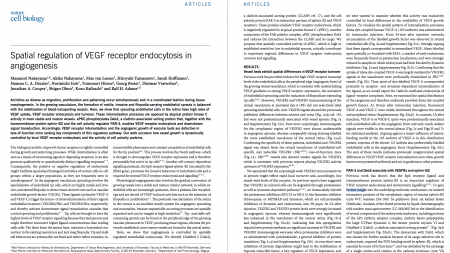 I also like Papers a lot for reading PDFs, because it displays in full screen so well. But I’ve started using Mendeley for adding citations to Word documents, because it makes it really easy to collaborate with other people who have Mendeley. Now check out PubReader! It’s really cool. Pubmed has the advantage that it requires all research publications resulting from NIH funding to be uploaded to their depository. And they don’t just grab a PDF; they get the raw text and figures and they format it their own way. 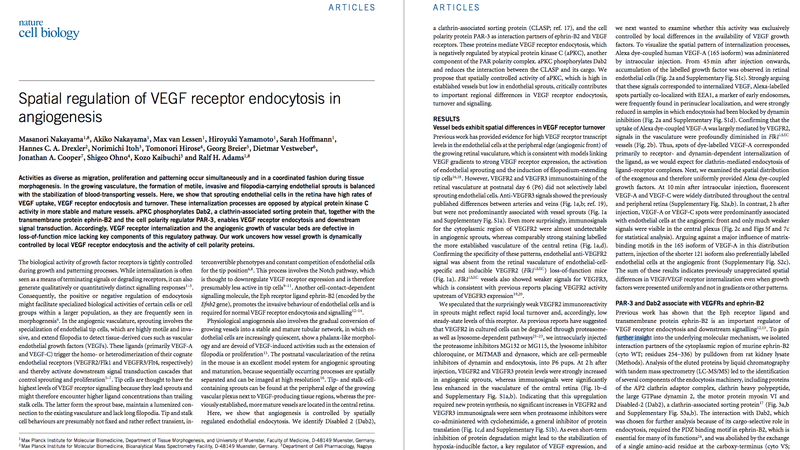 I used to think that was silly and overkill, but now I see that that approach was genius: it now allows Pubmed to reformat the papers into more readable shapes and sizes … and they can reformat in the future when the old format becomes antiquated. You can’t really do that with a PDF. 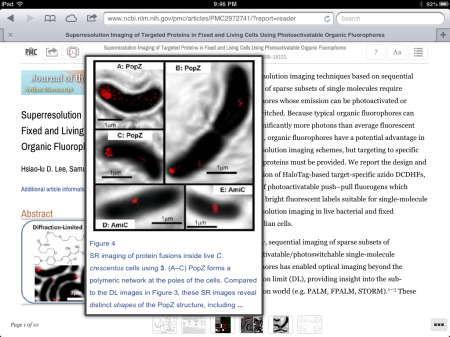 It’s always been nearly impossible to read PDFs on a phone or an e-ink tablet like the basic Kindle. 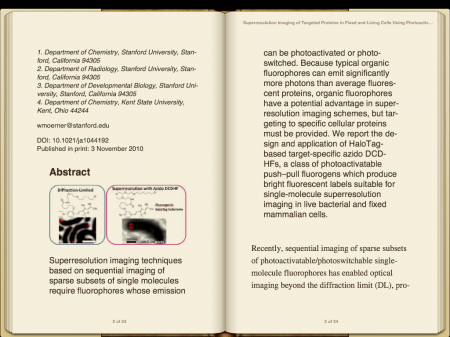 Now, with PubReader and the beta option to download the article in an ePub format (for reading in iBooks or Kindle or something), that option is here. Or on its way, at least. 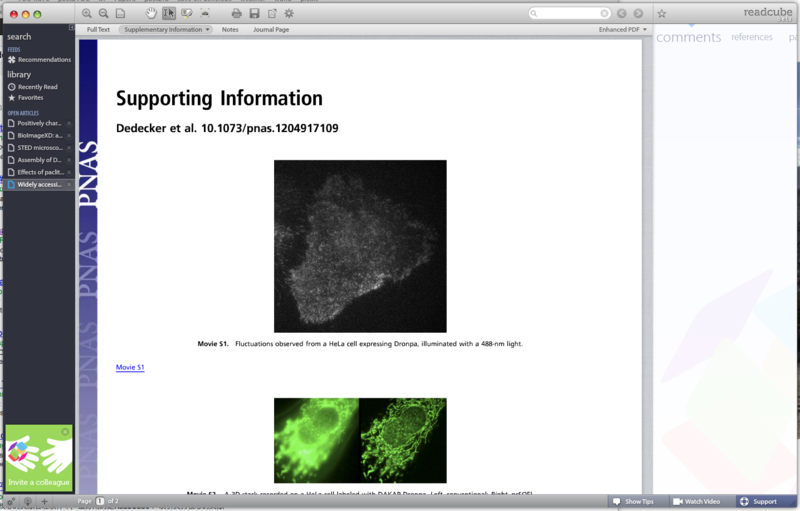 Now PubReader just needs to display the references in an elegant way like ReadCube, and it will be the best! It makes me think the future of reading and storing scientific papers is not the hard drive, but simply reading on online depositories. Pubmed allows you to create collection and star favorites, so you can just use Pubmed to store your collection of papers and never have to download a PDF again in your life! 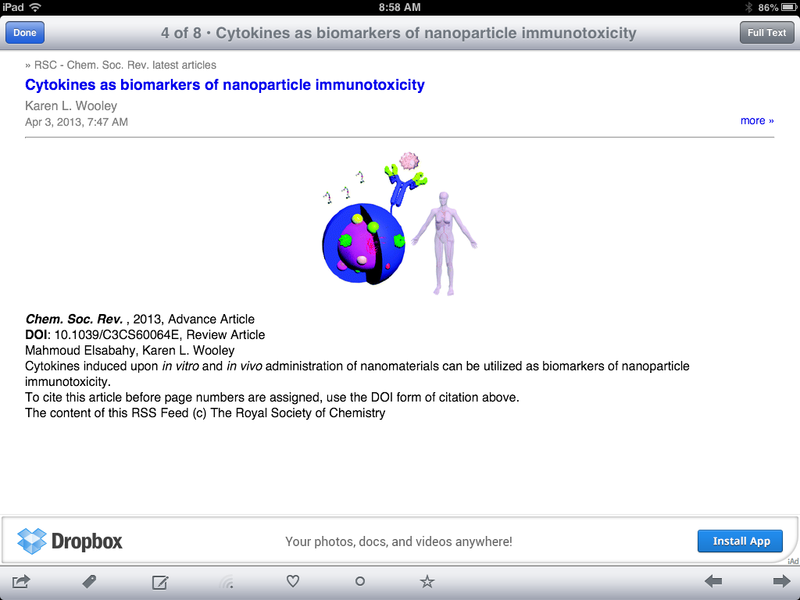 The really cool feature is that Readcube automatically downloads the references and the supporting information documents and can display them at a click of a button. More importantly, it displays the references in the sidebar. It makes an excellent reading experience! 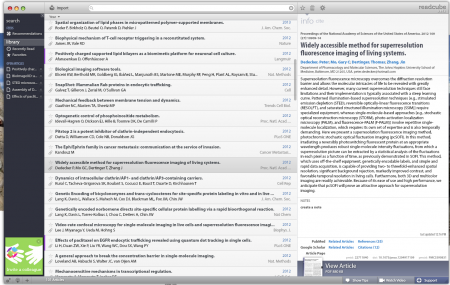 The final interesting feature is that Readcube offers recommendations based on your library. From my quick scan, the recommendations seem pretty good. Other than that, Readcube is quite feature poor. 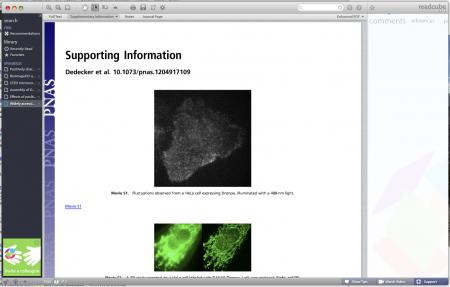 It doesn’t have a way to insert citations into a Word document, like Papers and Mendeley does, although you can export to Endnote. I don’t see a way to read in full screen nor does it let you view two pages simultaneously, like Papers does. 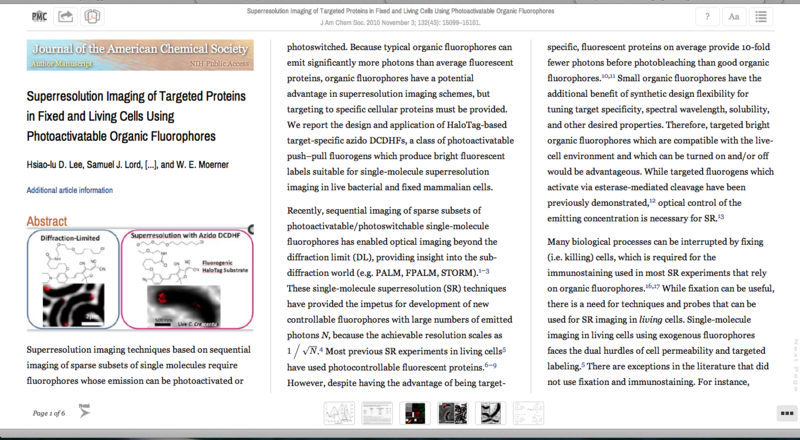 The screenshot above is from Papers fullscreen view, which is how I really like to read PDFs. 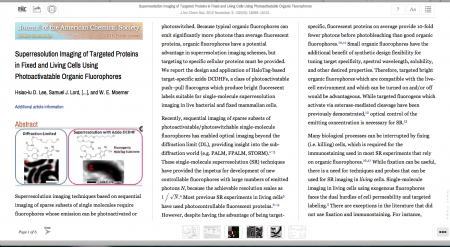 Does anyone else love ACS’s ActiveView PDF viewer for reading PDFs and seeing reference? And Nature’s ReadCube, too. Great stuff. 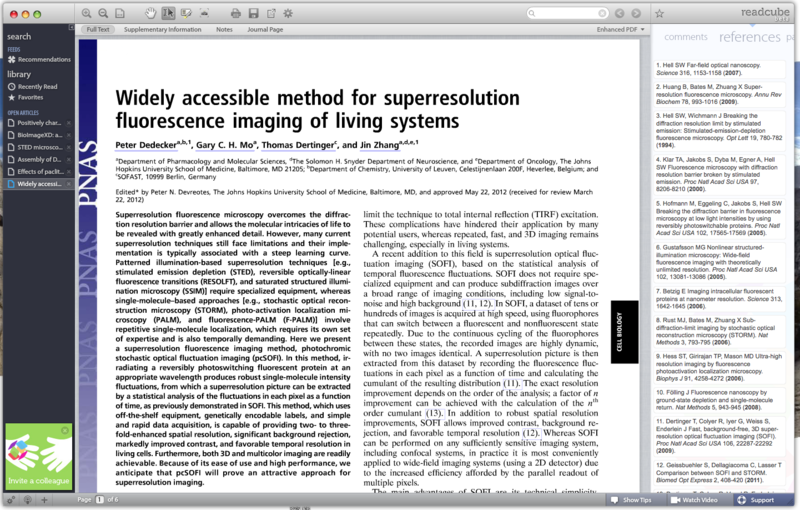 Of course, after I scan the ActiveView, I still download the old-fashioned PDF and use Papers (or Mendeley) to read and manage my library. Now that Google Reader is going the way of the dodo Google Gears, how am I going to keep up with the literature?!? 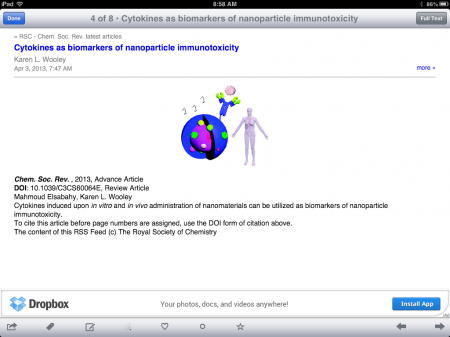 I read RSS feeds of many journal table of contents, because it’s one of the best ways to keep up with all the articles out there (and see the awesome TOC art). So what am I to do? There are many RSS readers out there (one of my favorites was Feeddler for iOS), but the real problem is syncing! Google servers took care of all the syncing when I read RSS feeds on my phone and then want to continue reading at home on my computer. 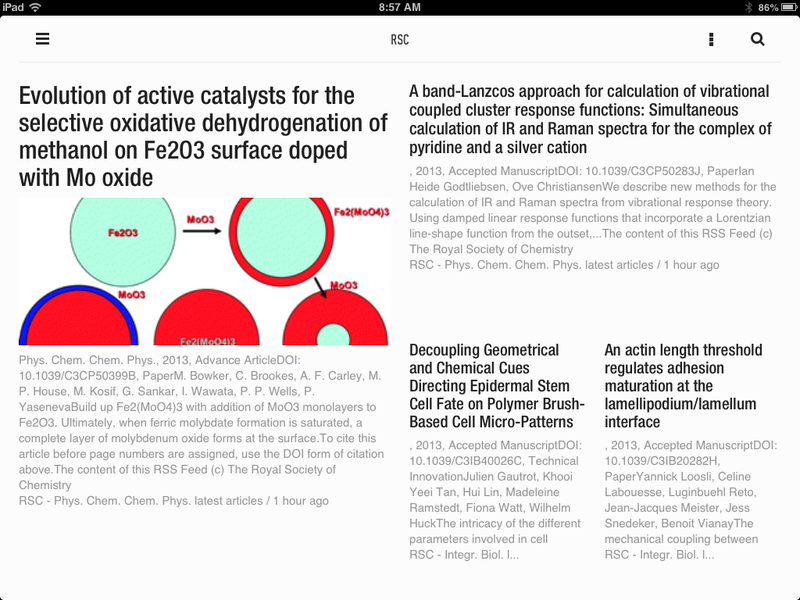 The RSS readers out there are simply pretty faces on top of Google Reader’s guts. But now those RSS programs are scrambling to build their own syncing databases. Feedly, one of the frontrunners to come out of the Google Reader retirement, claims that their project Normandy will take care of everything seamlessly. Reeder, another very popular reader, also claims that syncing will continue, probably using Feedbin. Feeddler also says they’re not going away, but with no details. After July 1, we’ll see how many of these programs actually work! 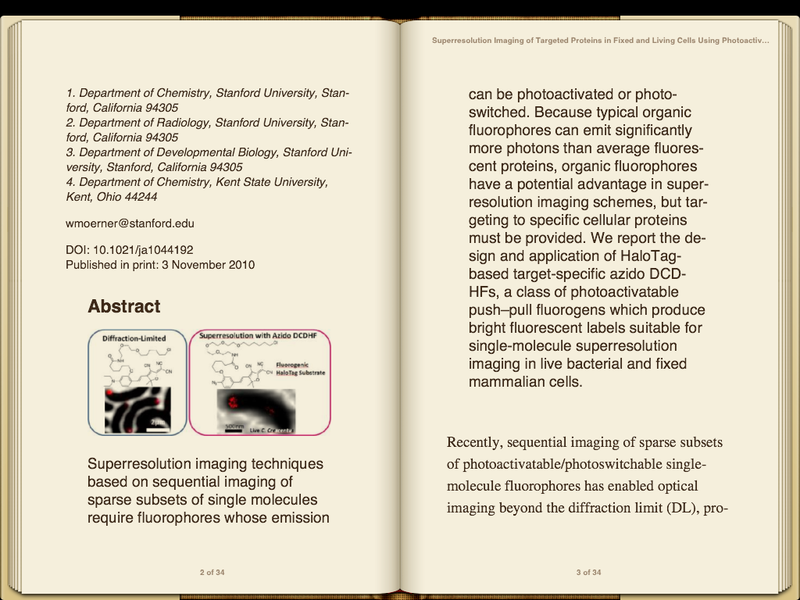 But note that its hard to distinguish the journal from the authors and the abstract. 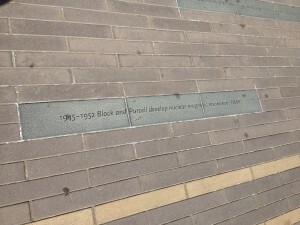 And it doesn’t show the full TOC image. Feedly might be faster (you can swipe to move to the next articles), but you may not get as much full information in your brain and might miss articles that might actually interest you. I love that Feeddler lets me put the navigation arrow on the bottom right or left, and that it displays a lot of information in nice formatting for each entry. That way, I can quickly flip through many articles and get the full information. The major problem is that it doesn’t have a Mac or PC version, so you’ll be stuck on your phone. I think I’ll drop Feeddler and keep demoing Reedler and Feedly until July 1 rolls around.